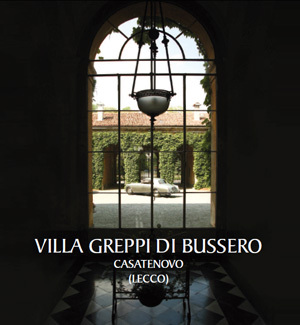 Villa Greppi di Bussero is placed in the heart of the Brianza countryside, upon the first hills between Milan and Lecco, 360 m above the sea level. 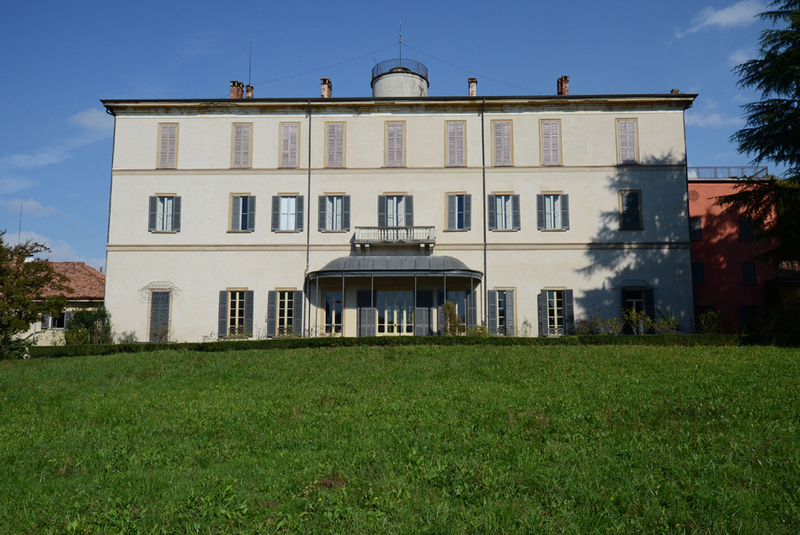 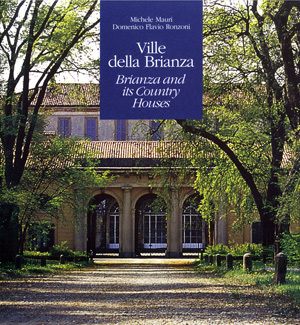 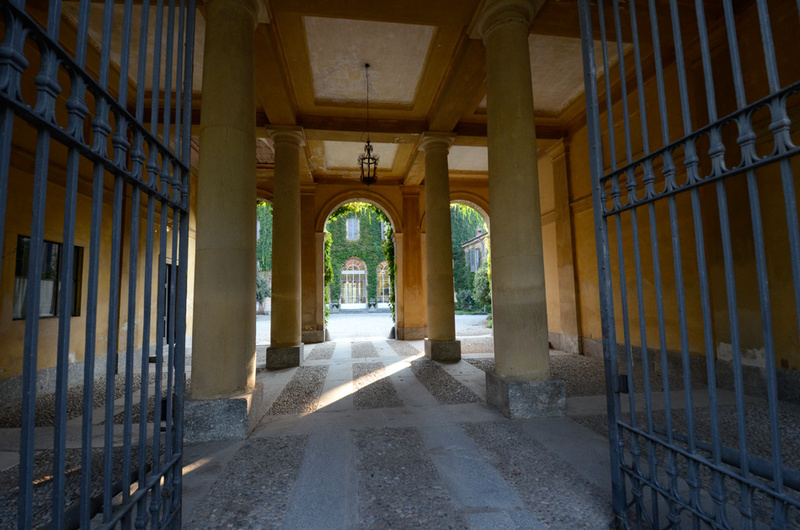 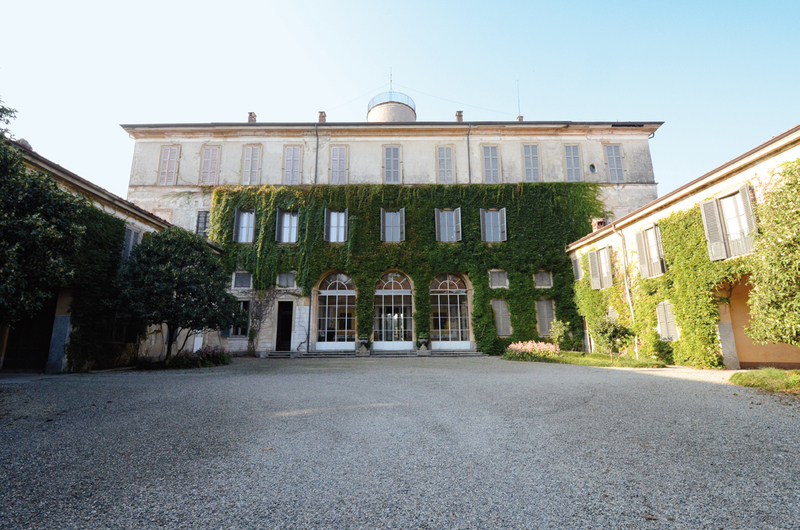 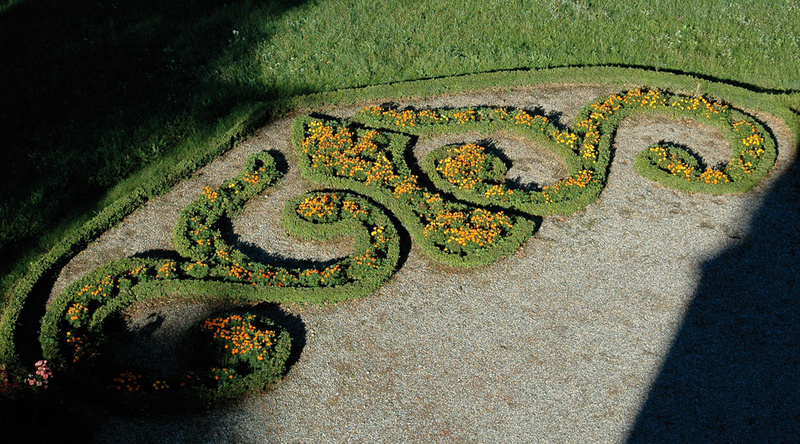 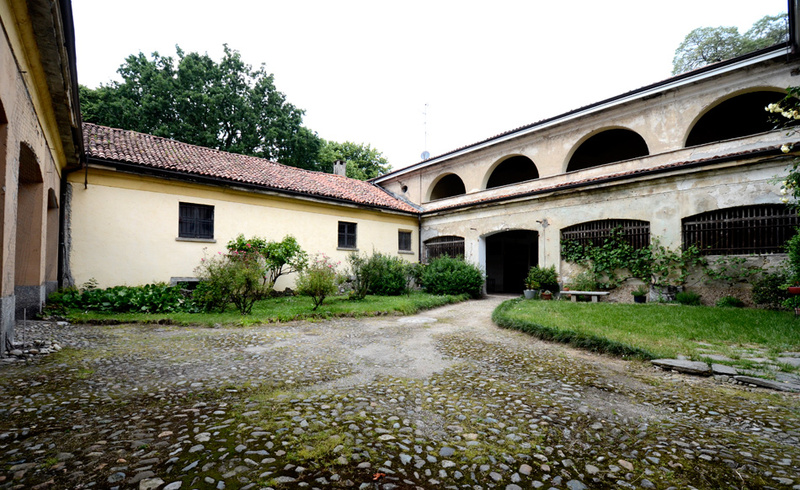 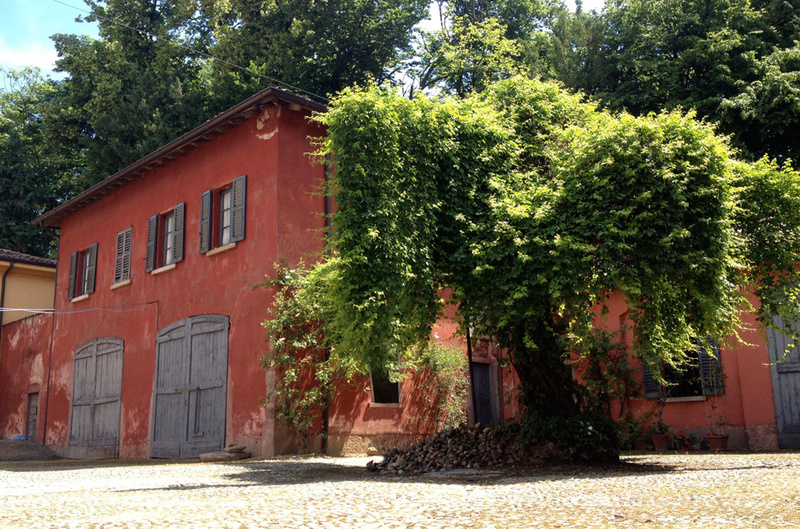 The neo-classical builduing is one of the best examples of historic country house in Lombardia and a unique location for a wide range of events. 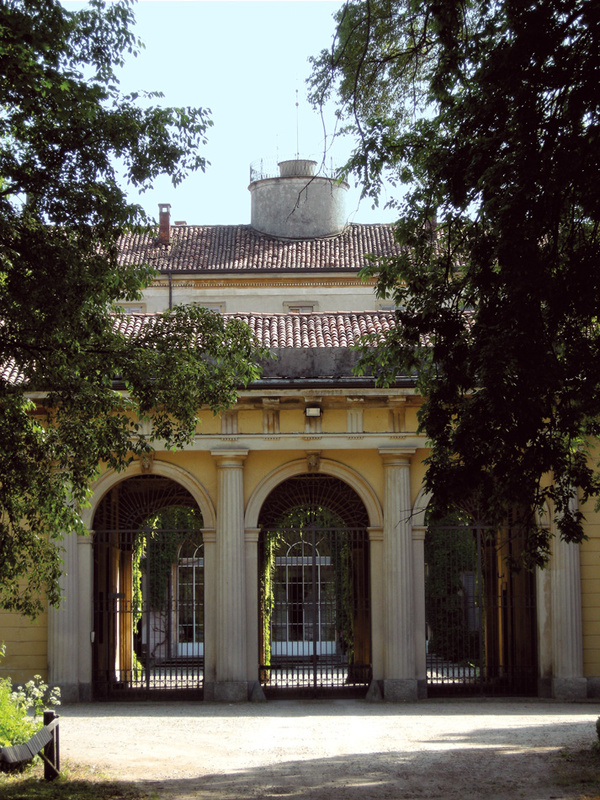 The building consists of an imposing main block with a range of rustic spaces and an English style park-garden. 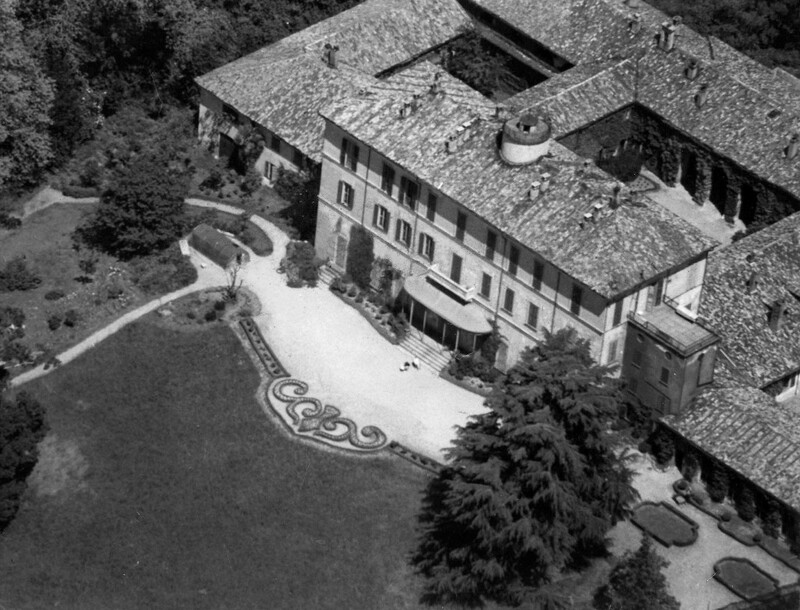 Its wide choice of rooms and sizes makes Villa Greppi di Bussero perfect for different settings: business meetings, photo and film shooting, weddings, ceremonies and Gala dinners. 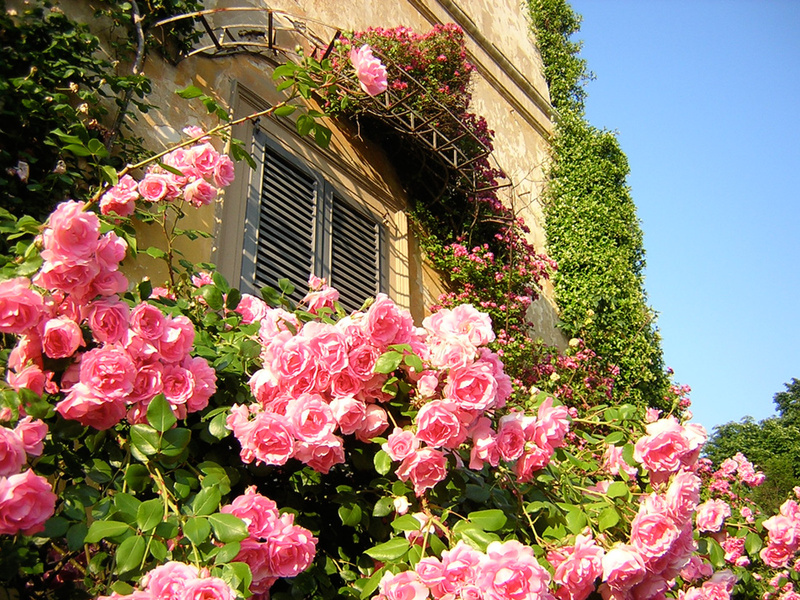 By choice, the schedule is based on a small number of events, in a form of mutual respect between the House, the Property, who still lives there, and the Guests.